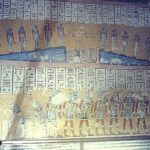 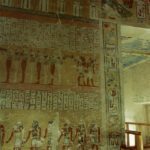 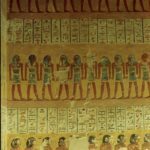 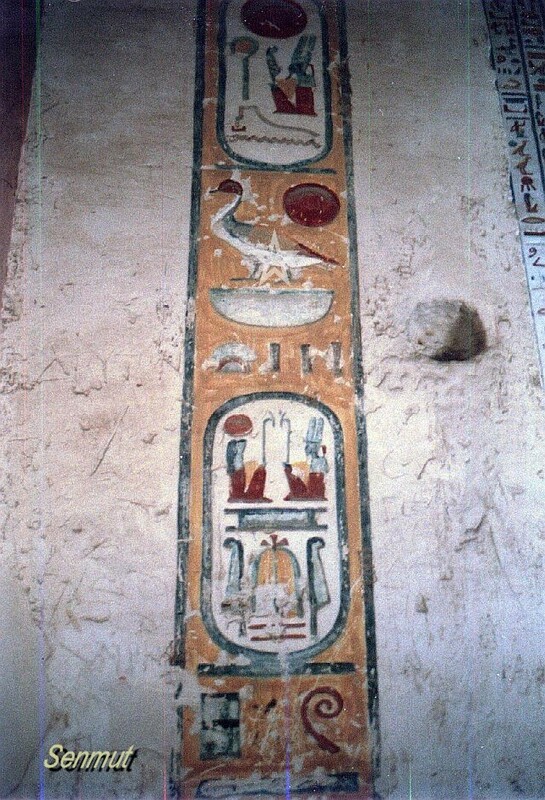 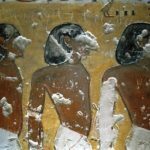 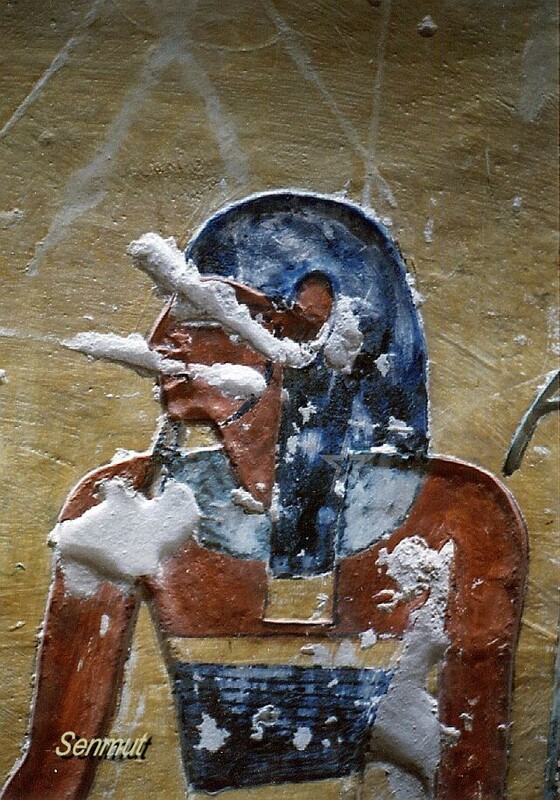 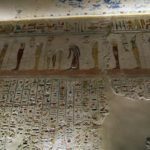 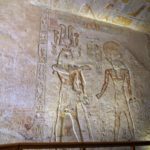 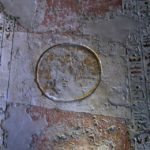 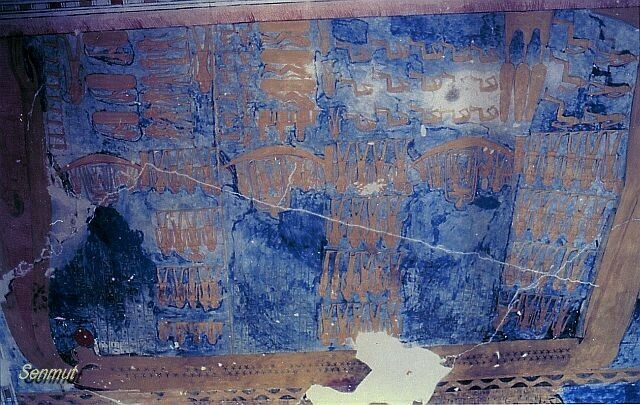 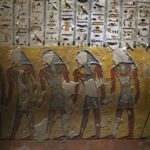 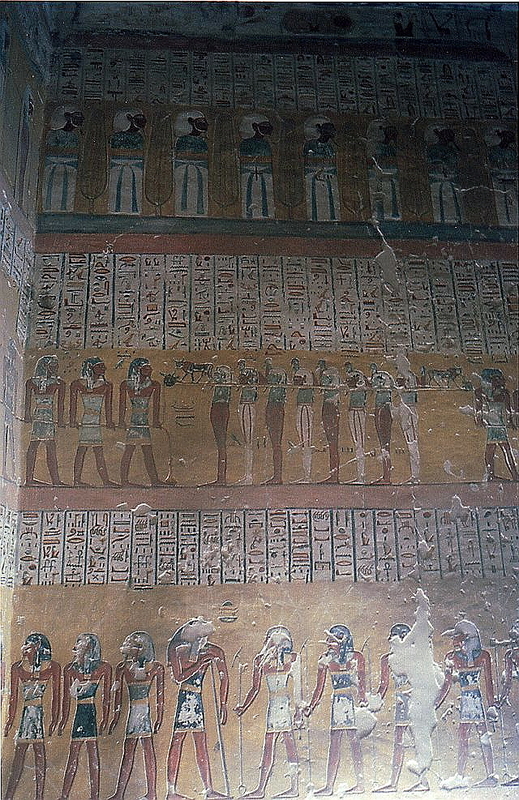 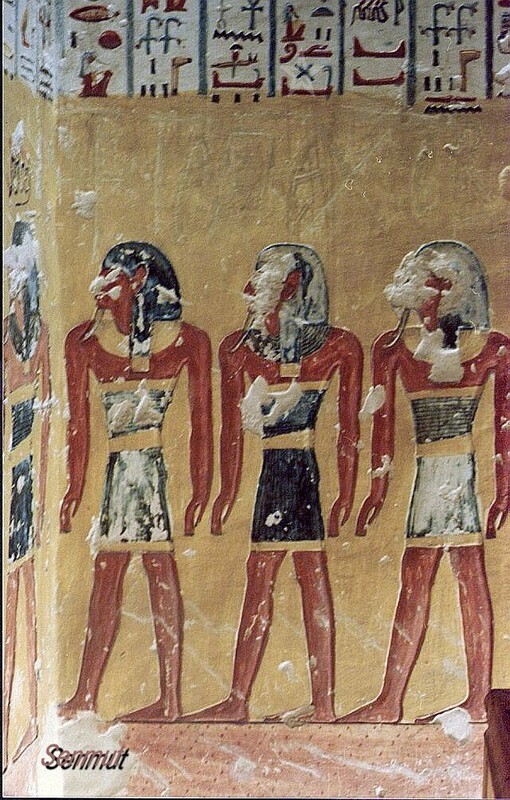 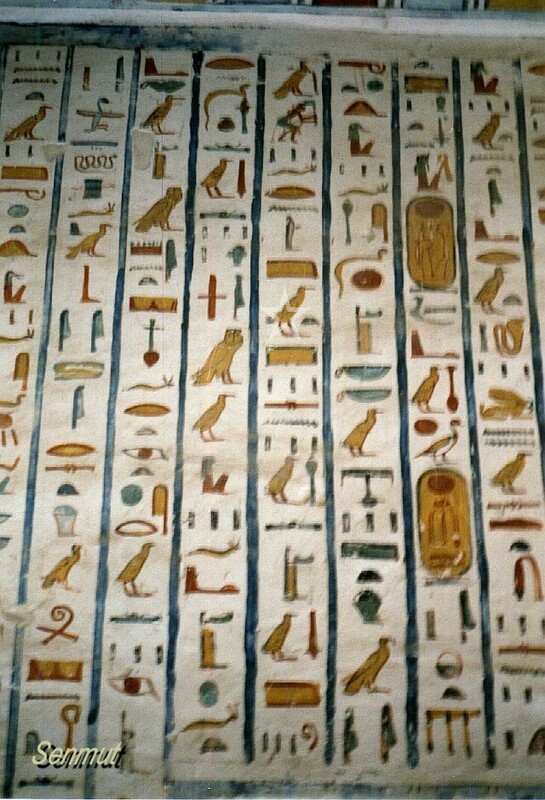 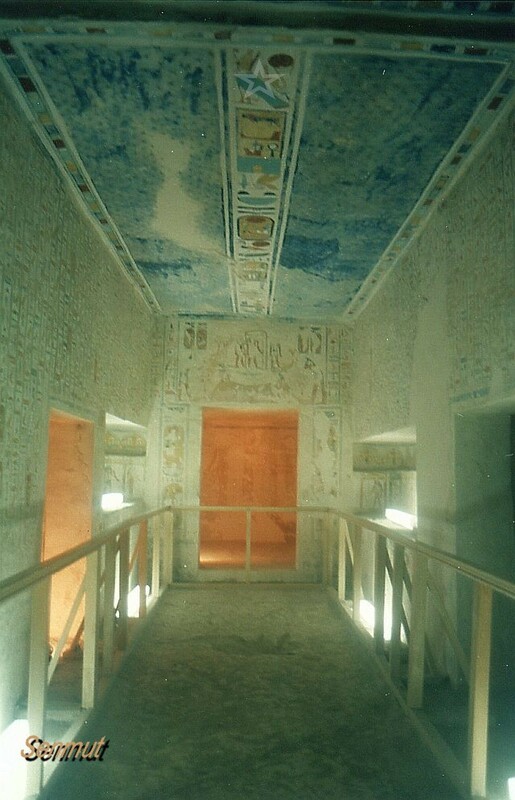 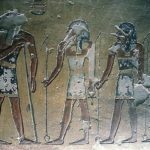 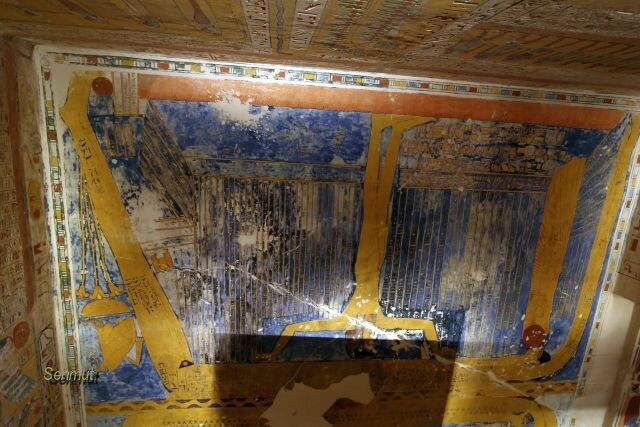 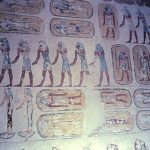 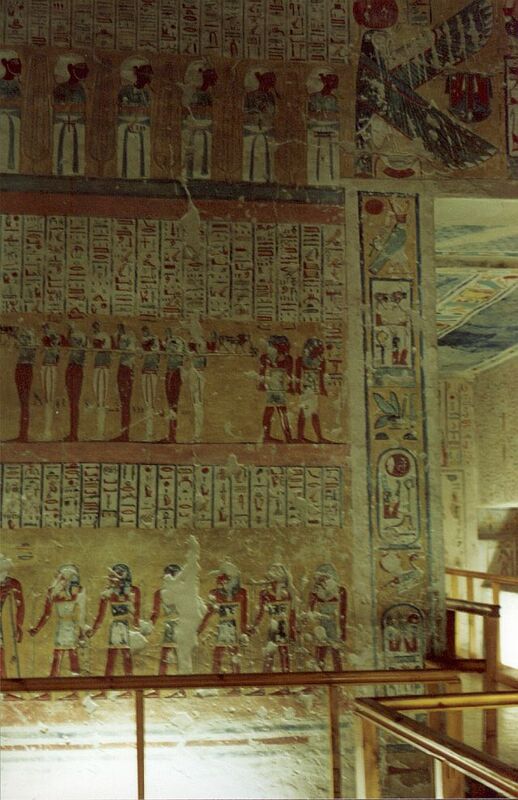 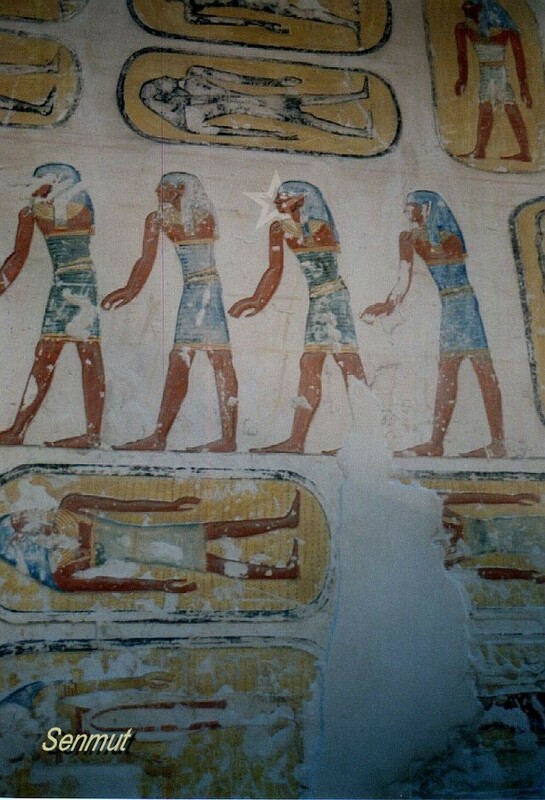 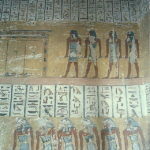 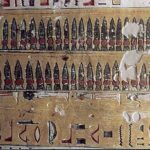 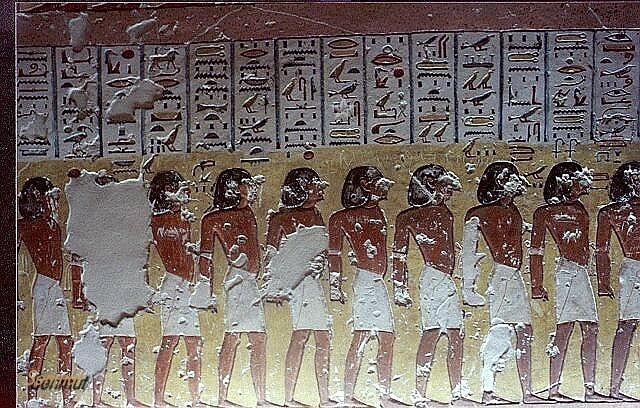 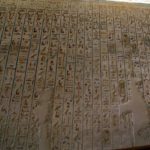 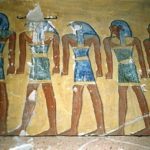 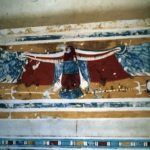 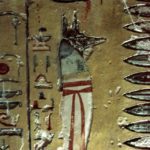 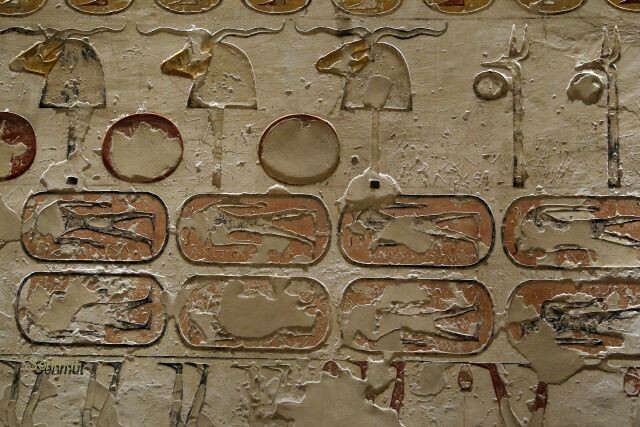 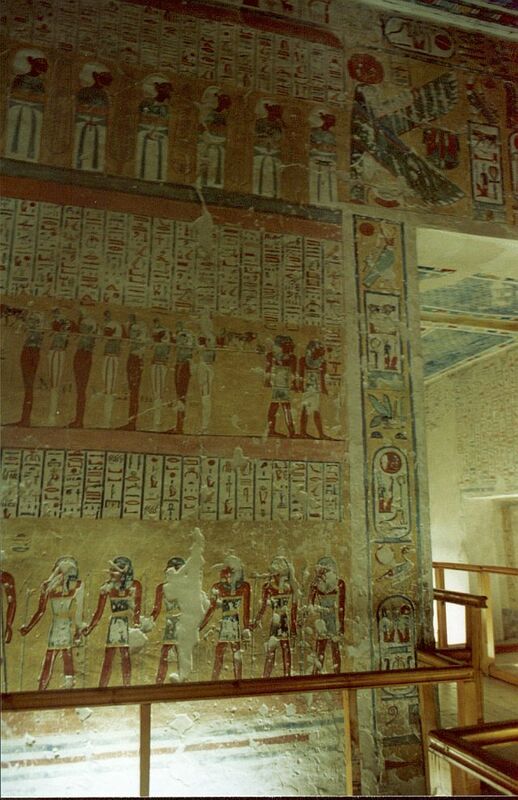 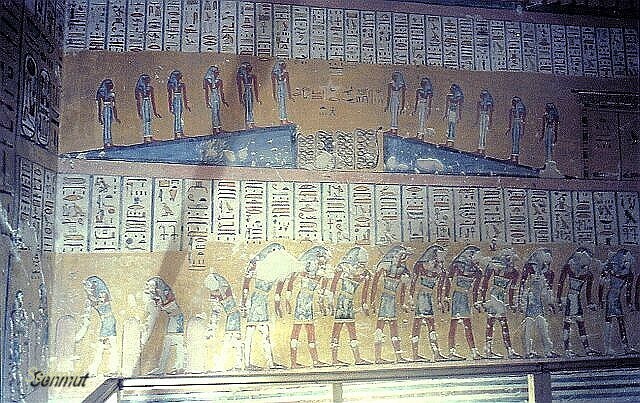 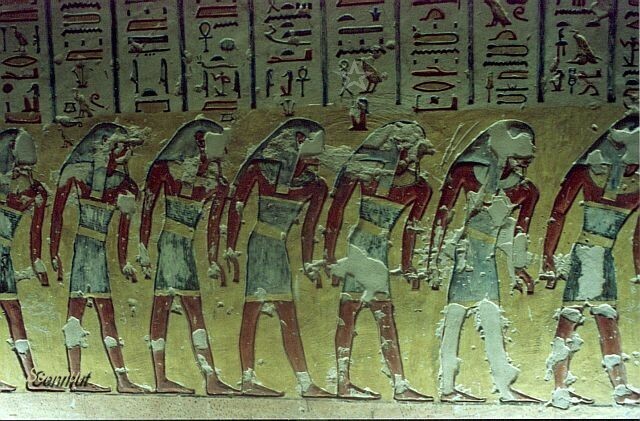 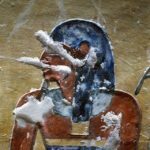 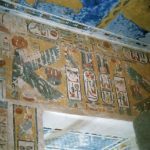 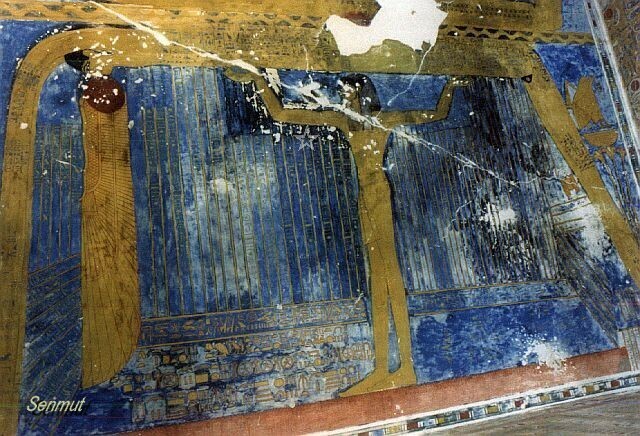 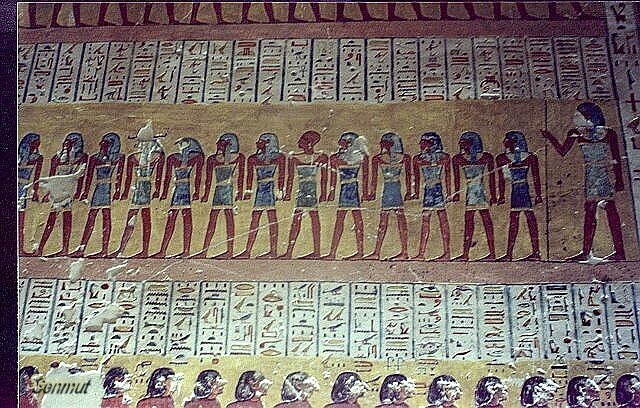 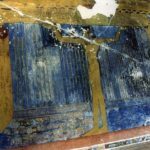 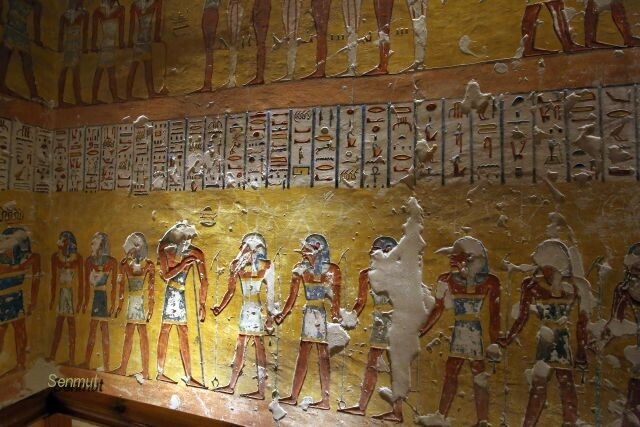 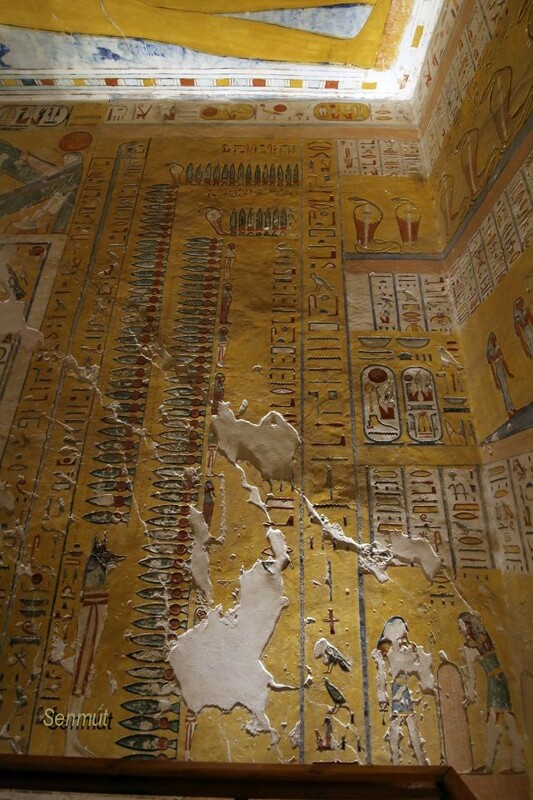 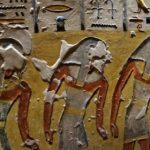 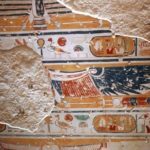 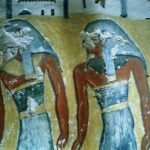 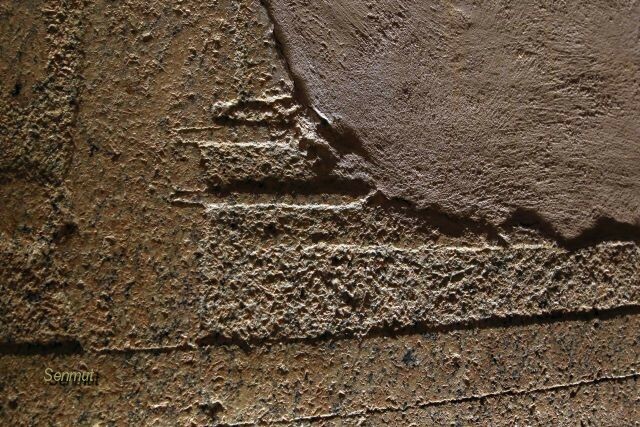 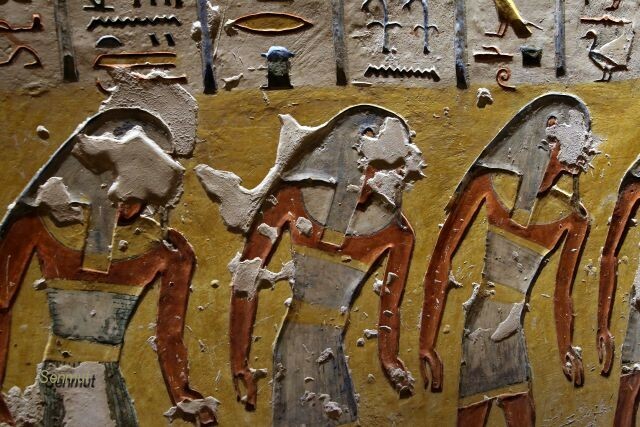 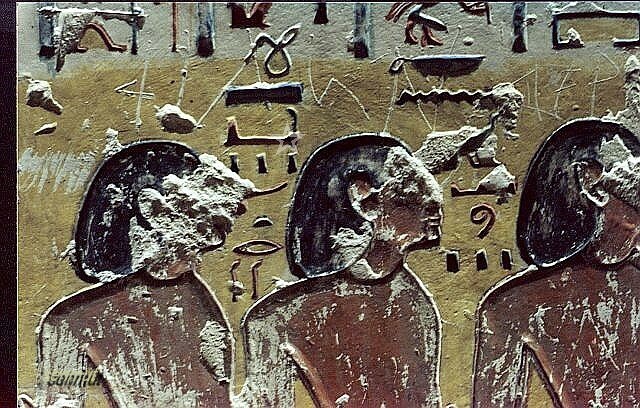 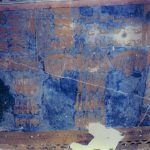 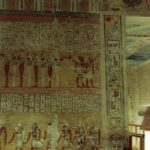 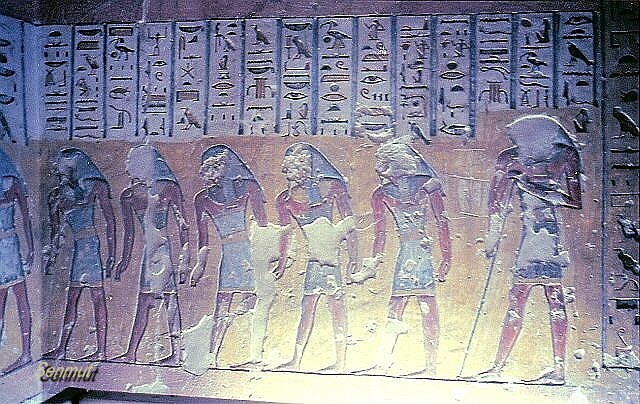 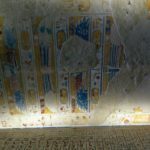 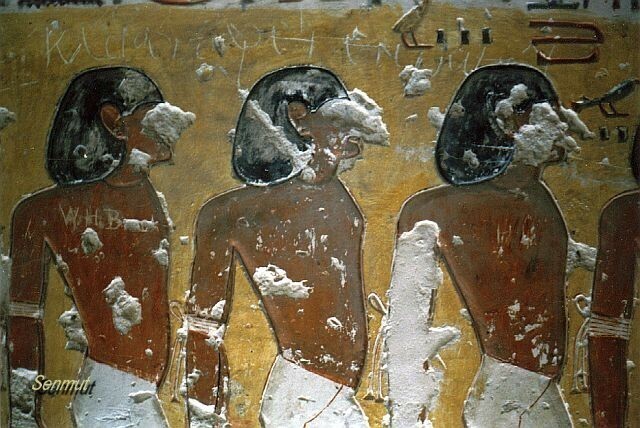 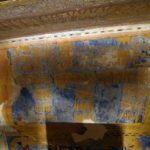 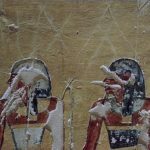 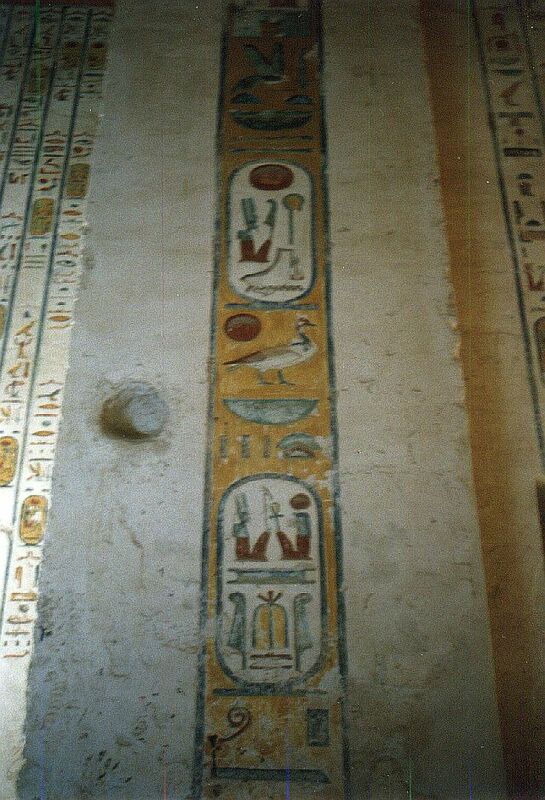 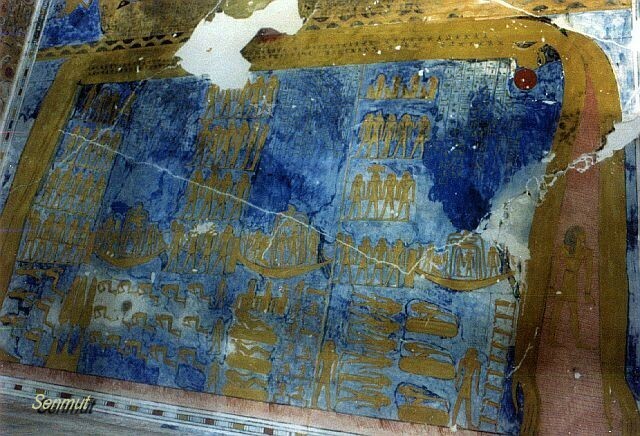 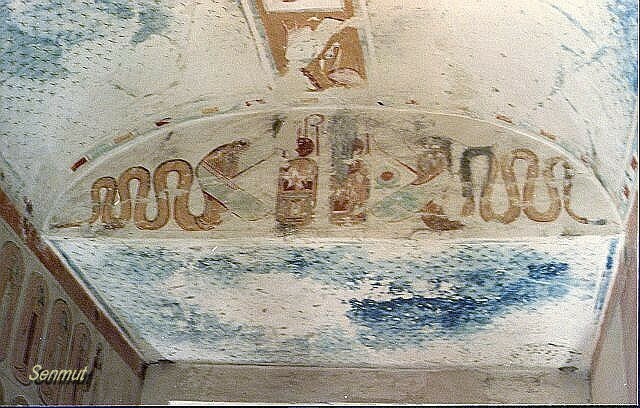 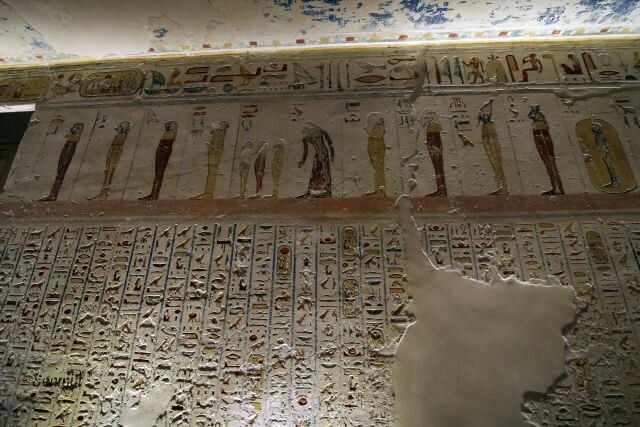 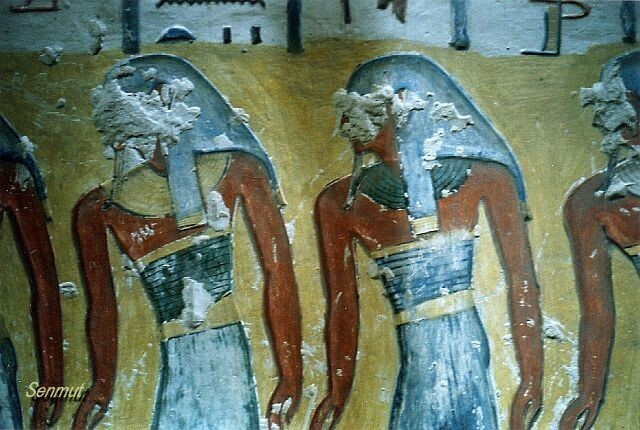 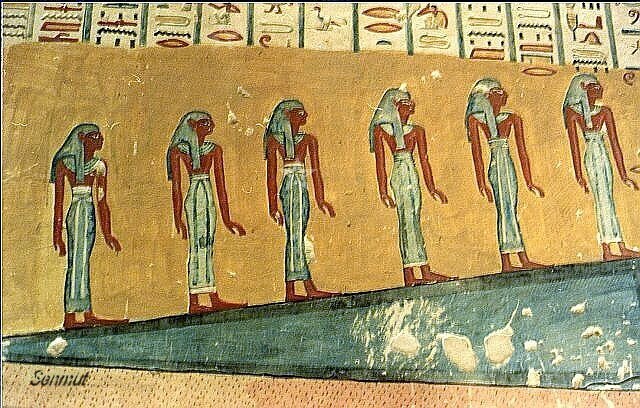 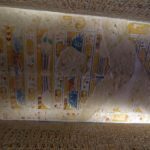 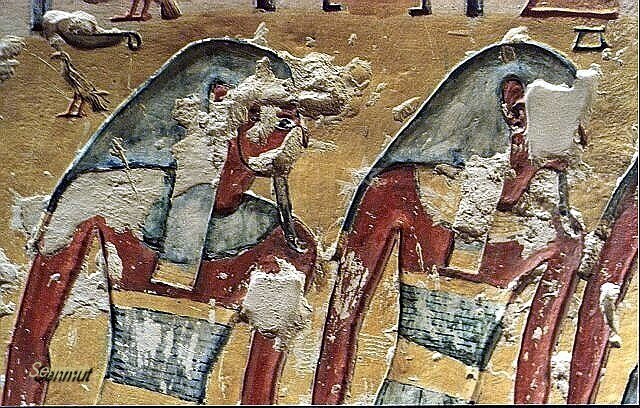 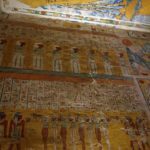 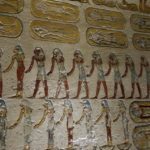 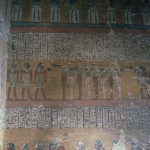 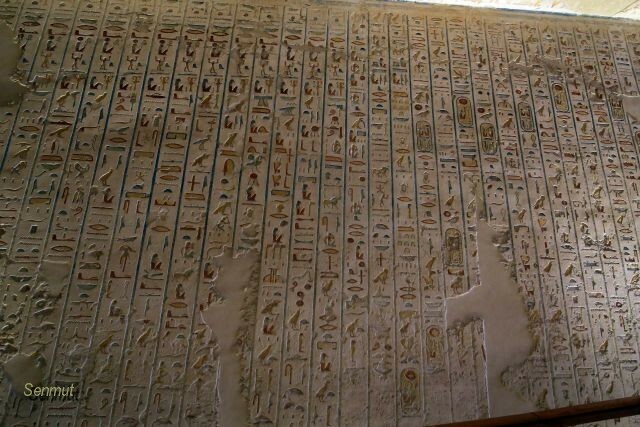 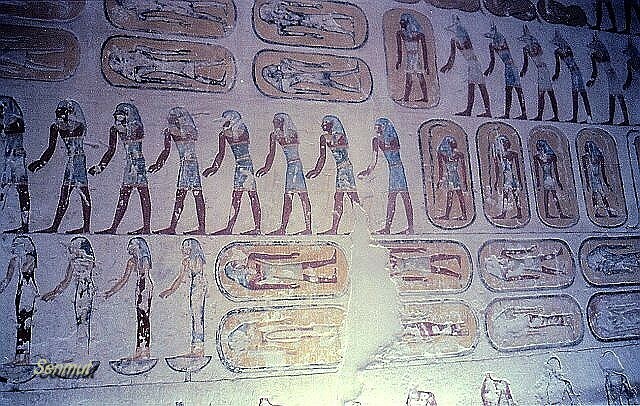 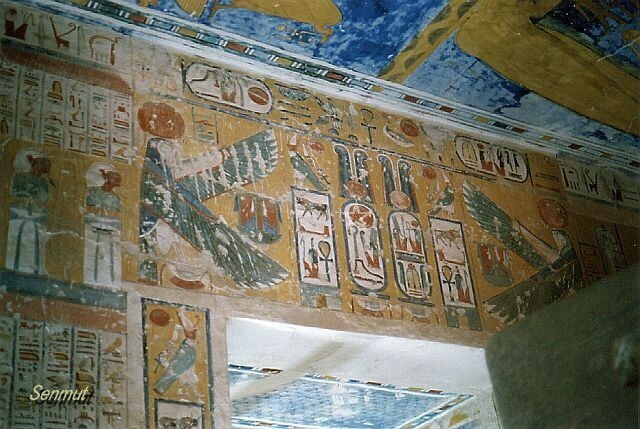 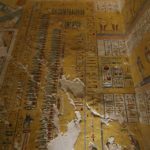 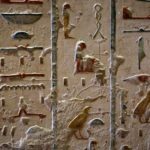 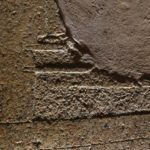 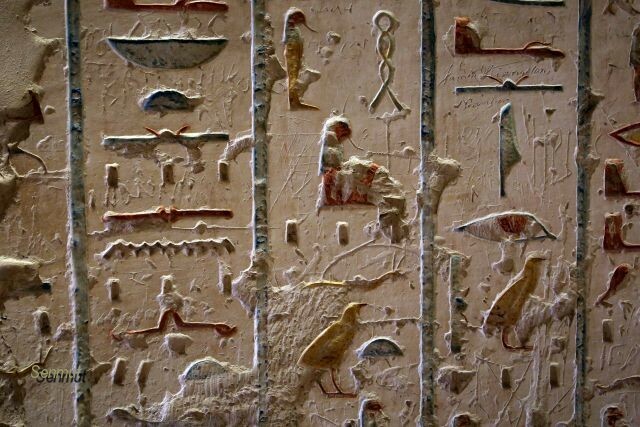 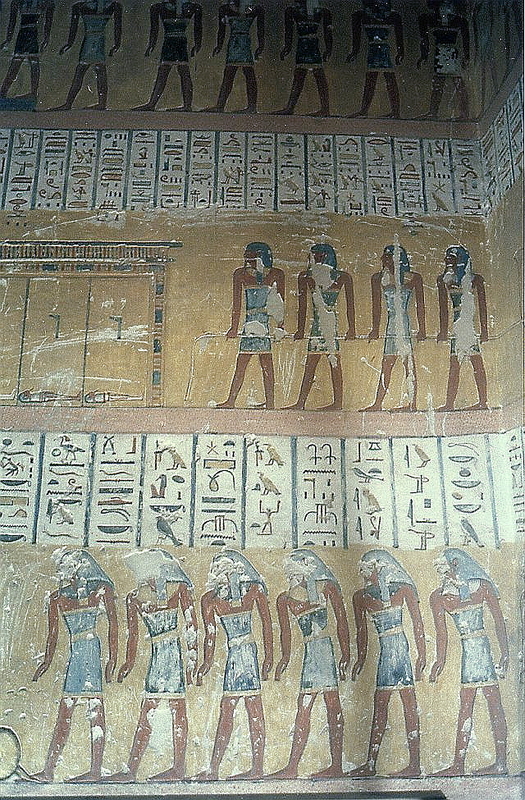 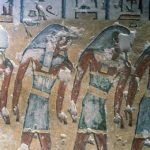 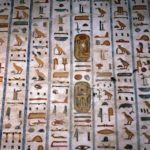 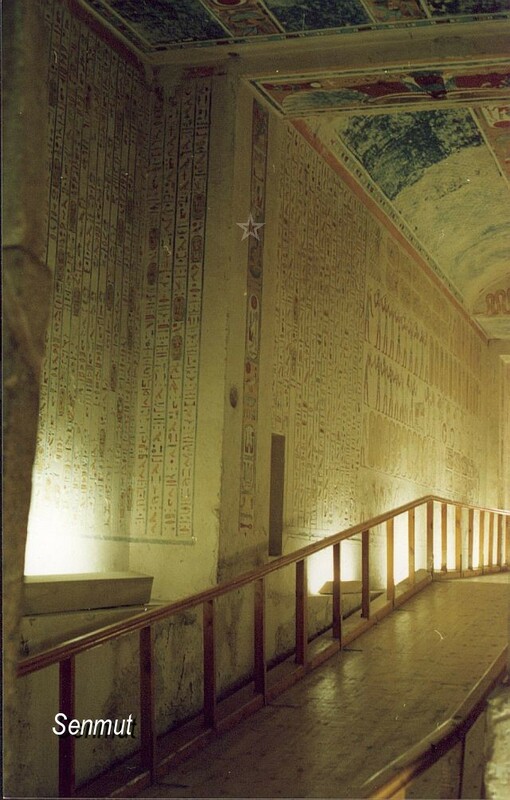 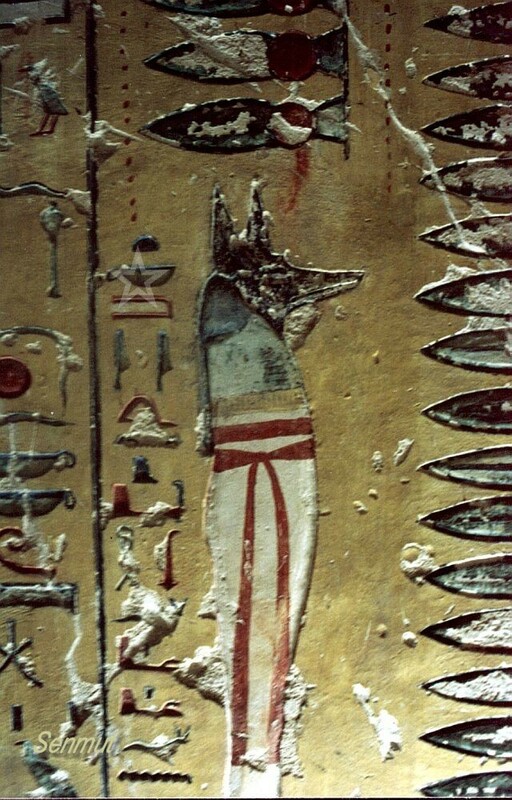 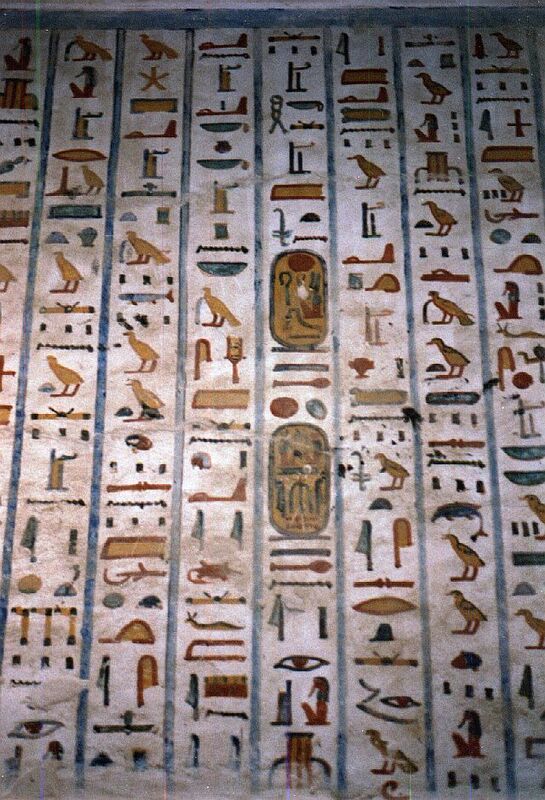 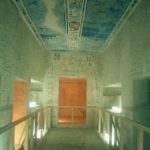 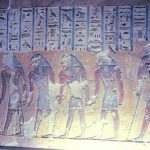 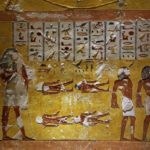 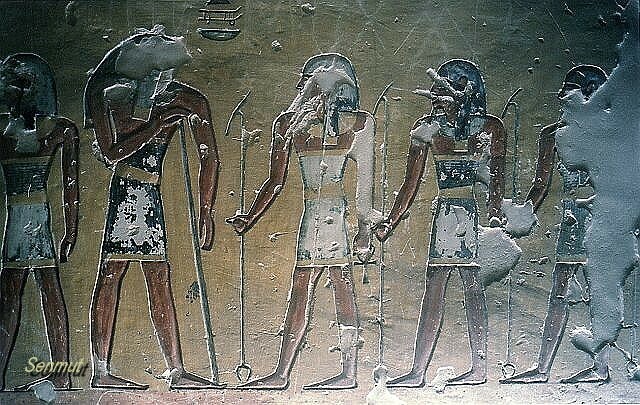 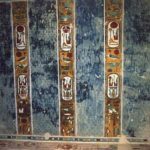 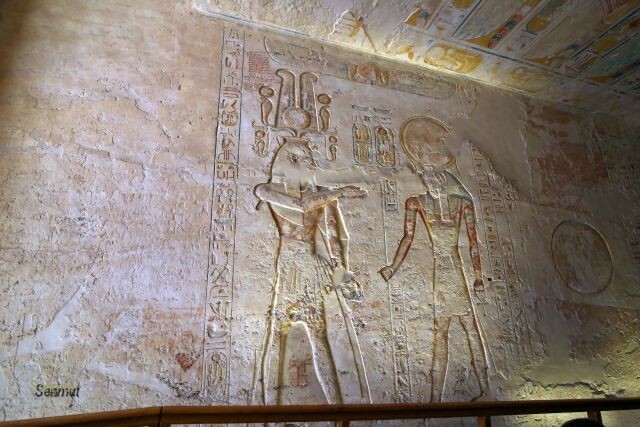 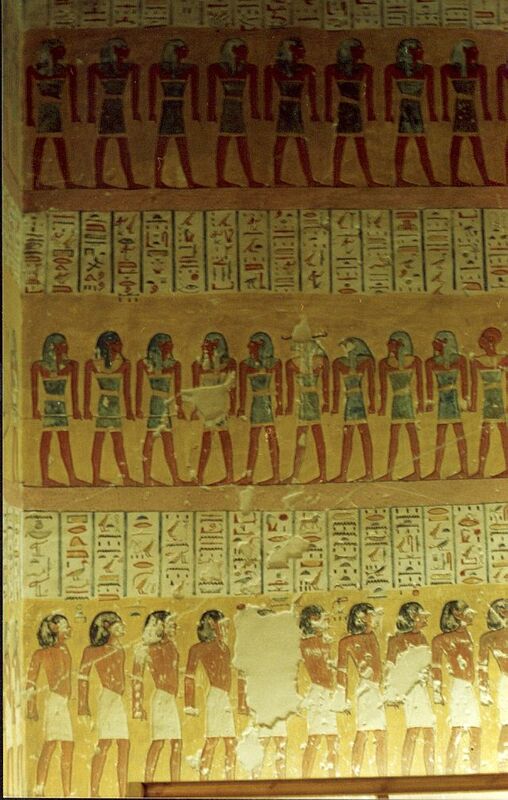 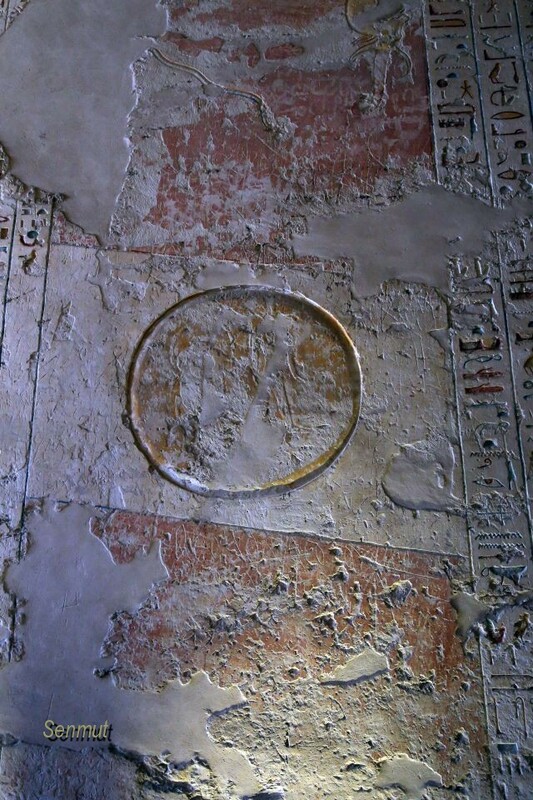 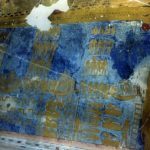 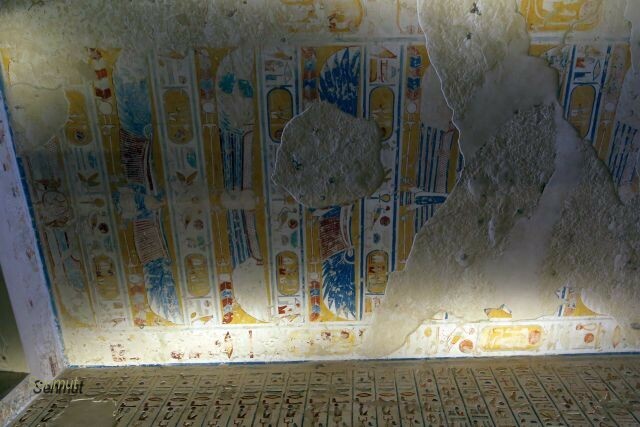 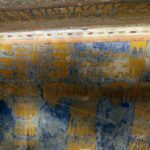 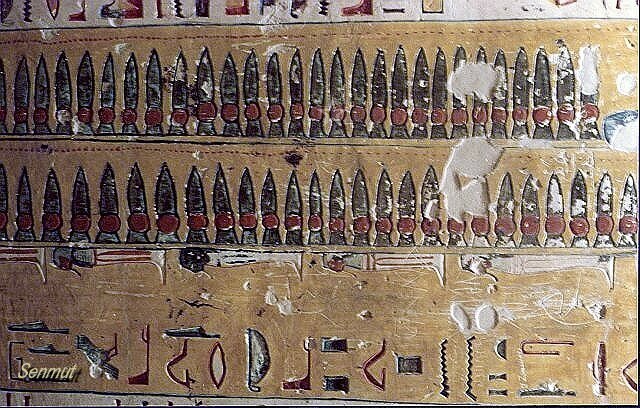 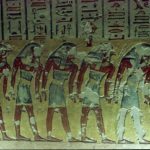 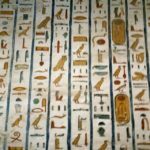 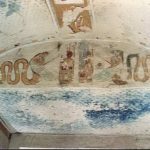 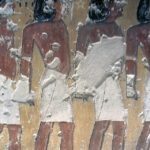 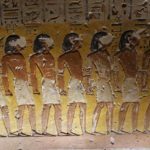 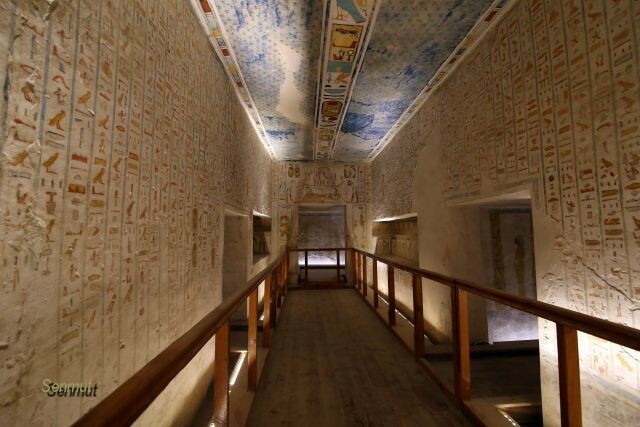 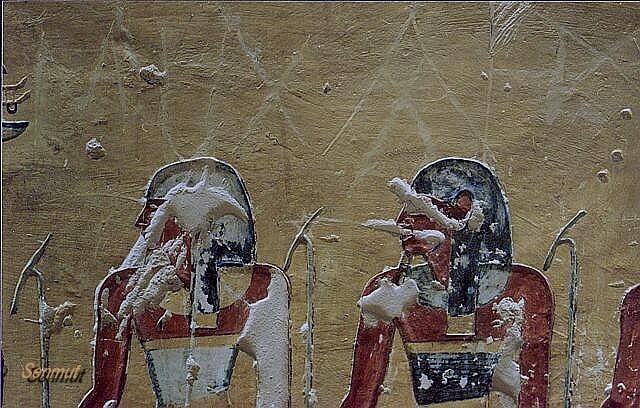 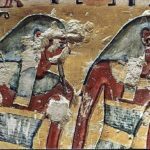 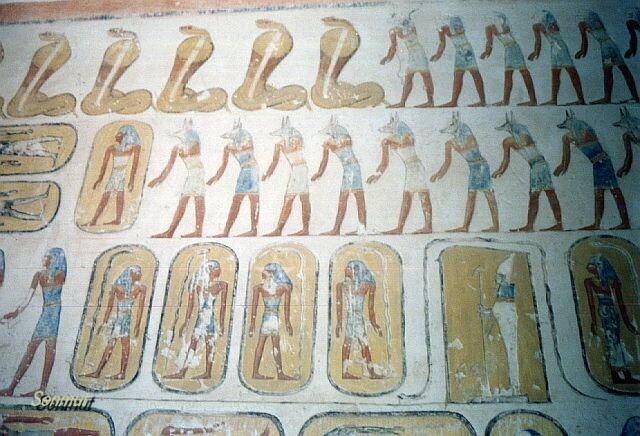 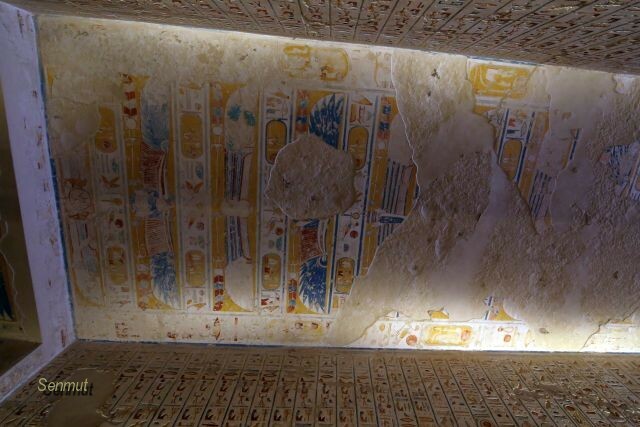 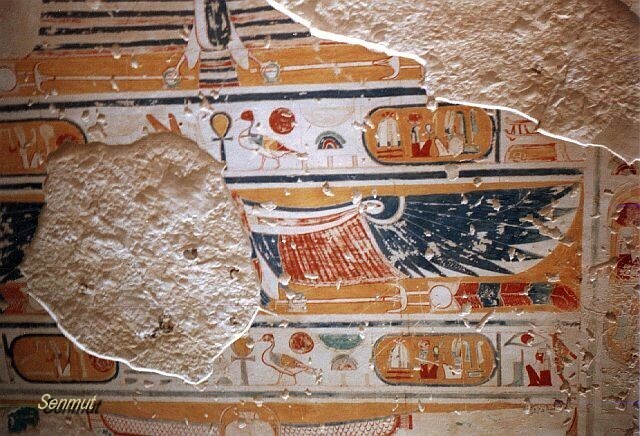 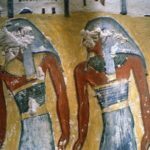 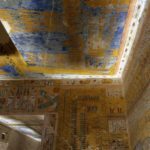 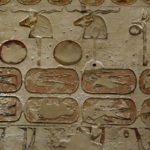 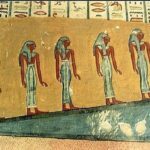 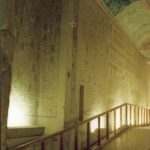 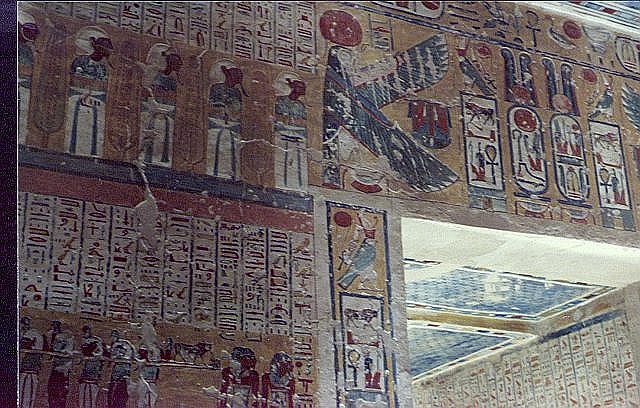 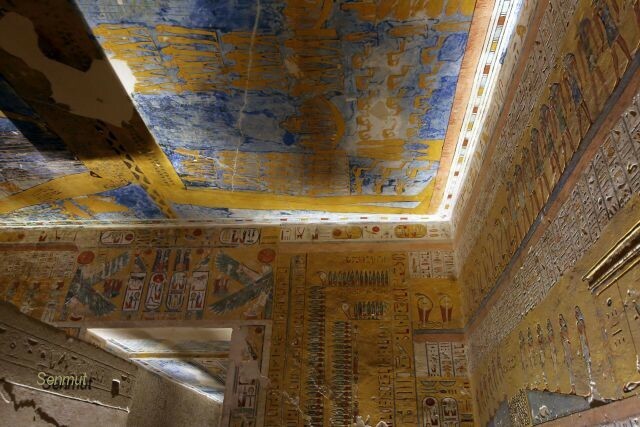 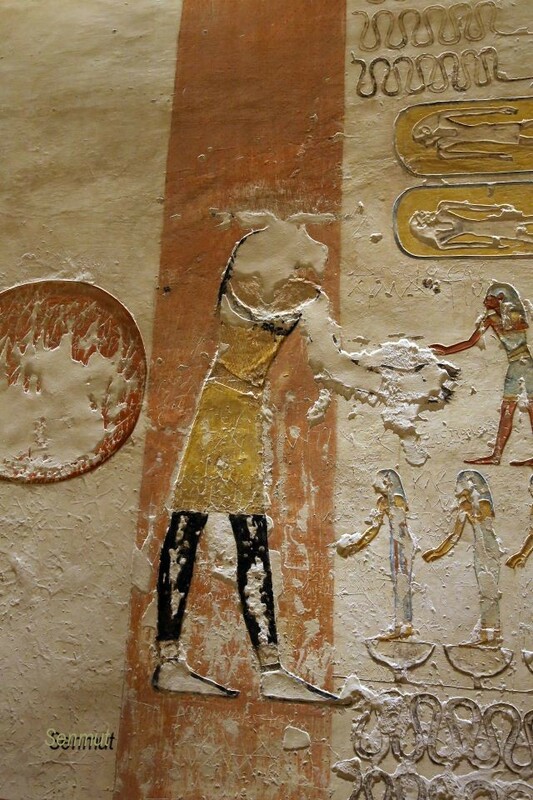 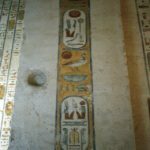 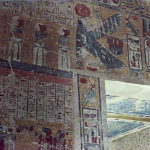 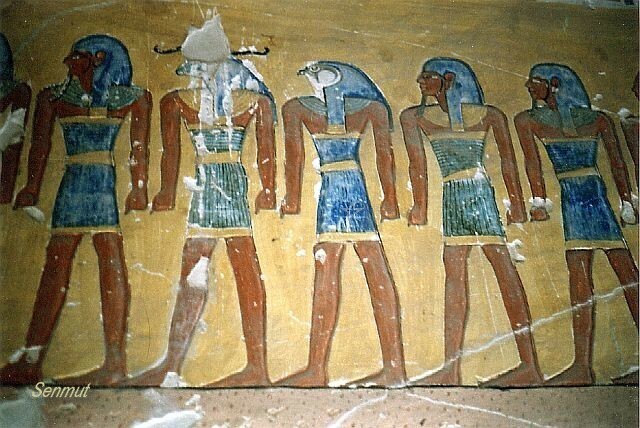 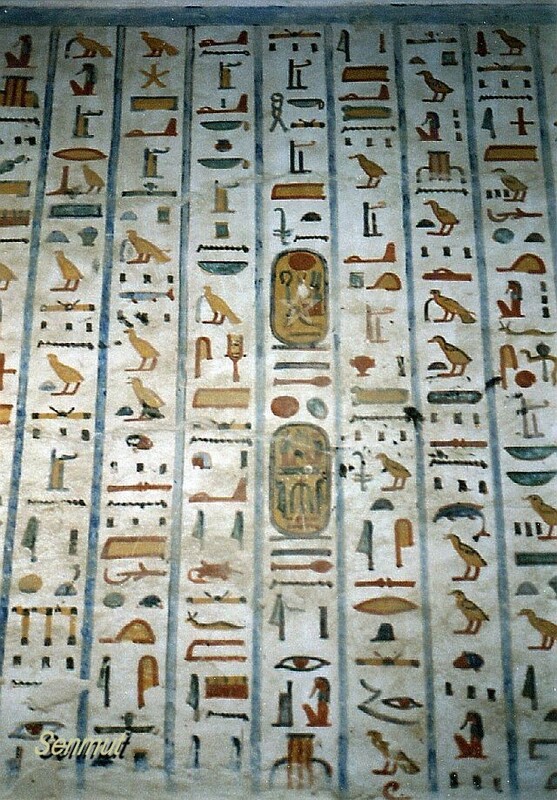 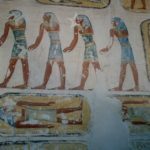 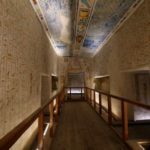 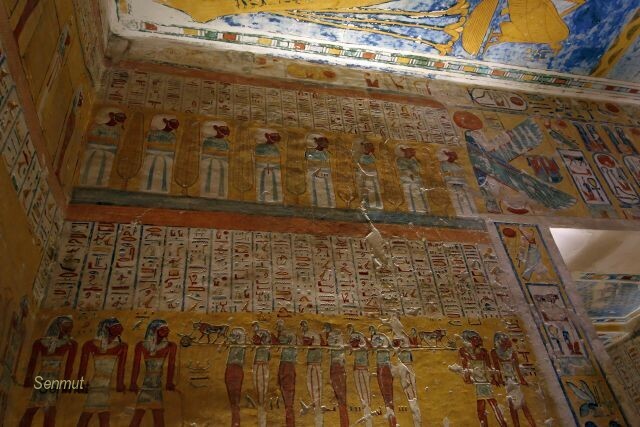 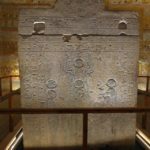 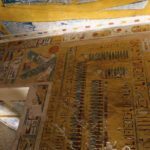 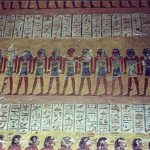 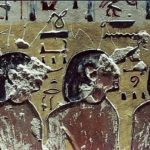 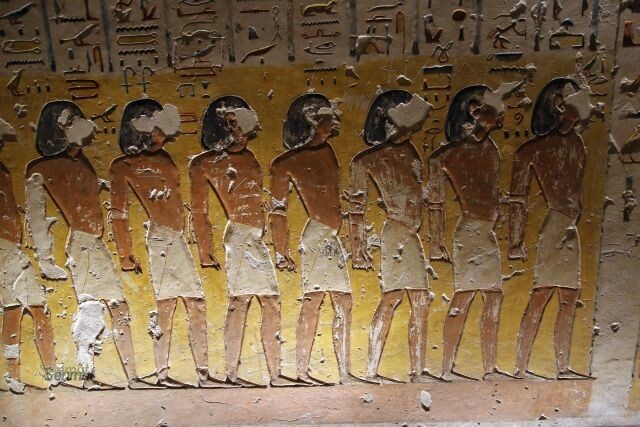 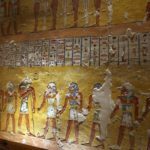 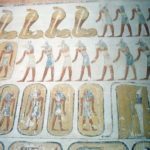 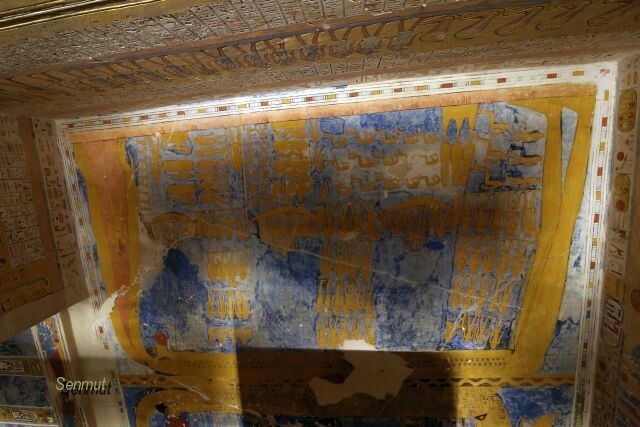 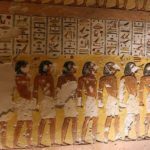 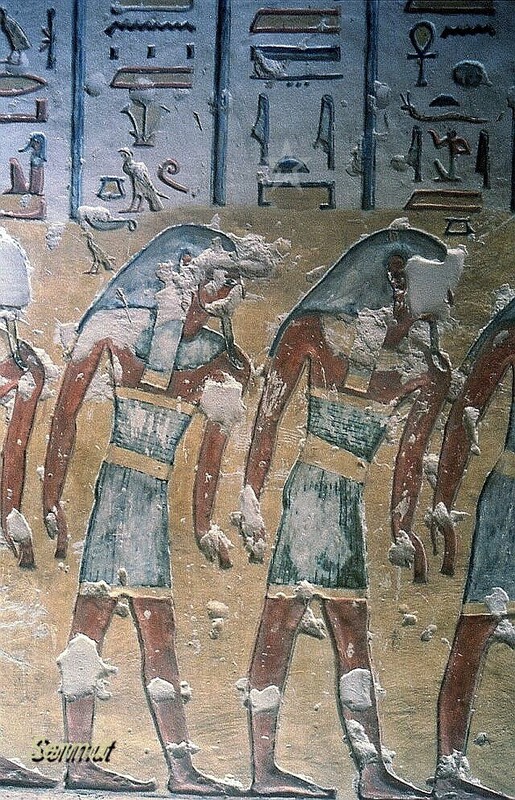 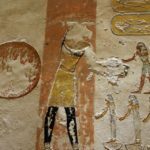 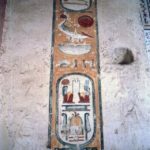 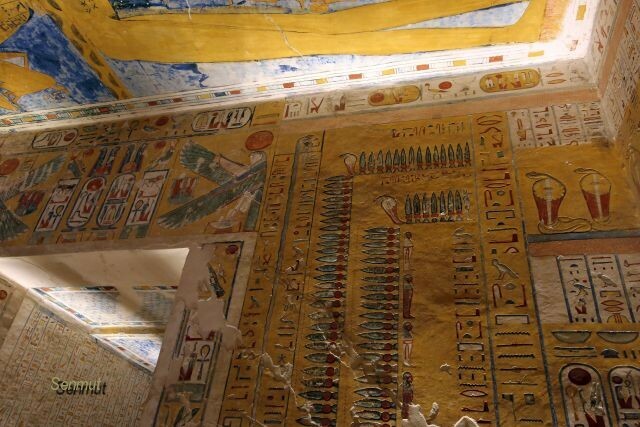 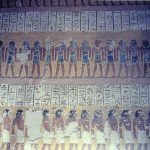 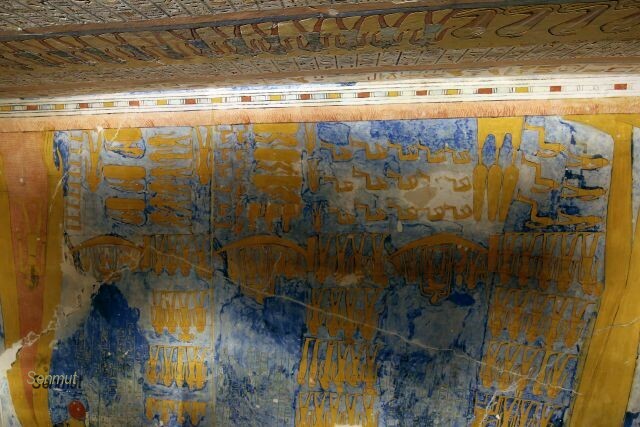 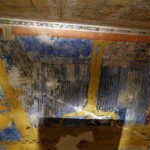 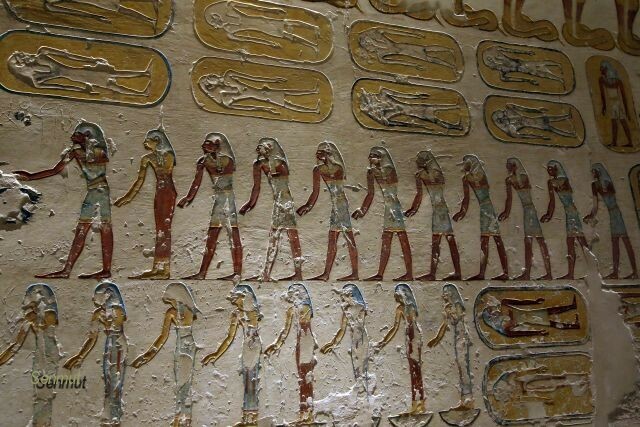 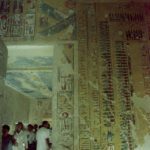 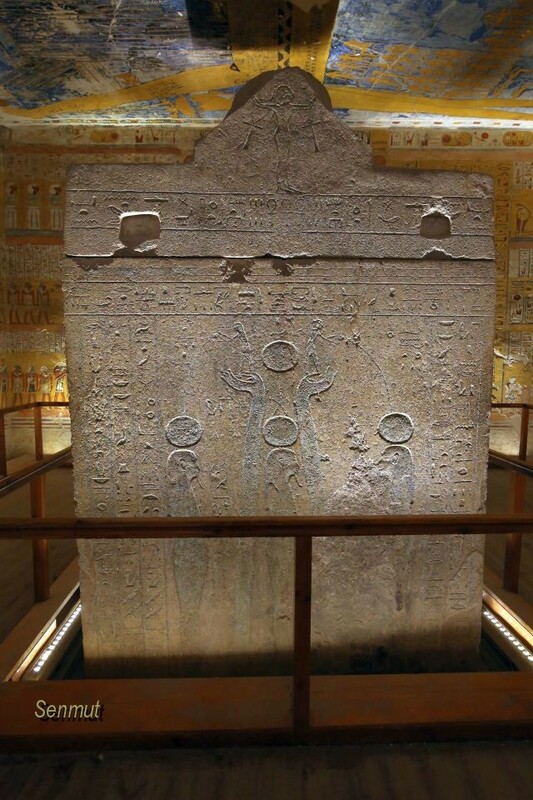 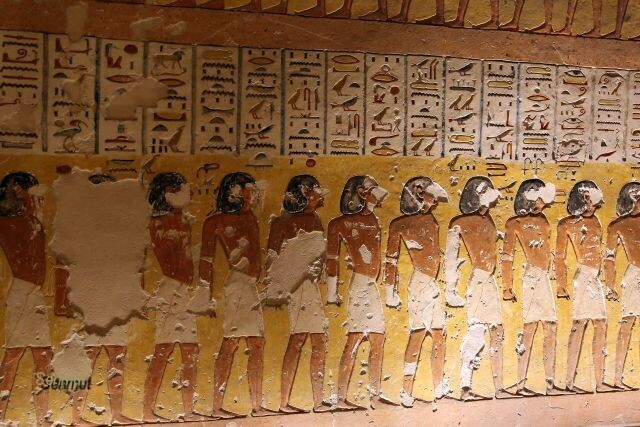 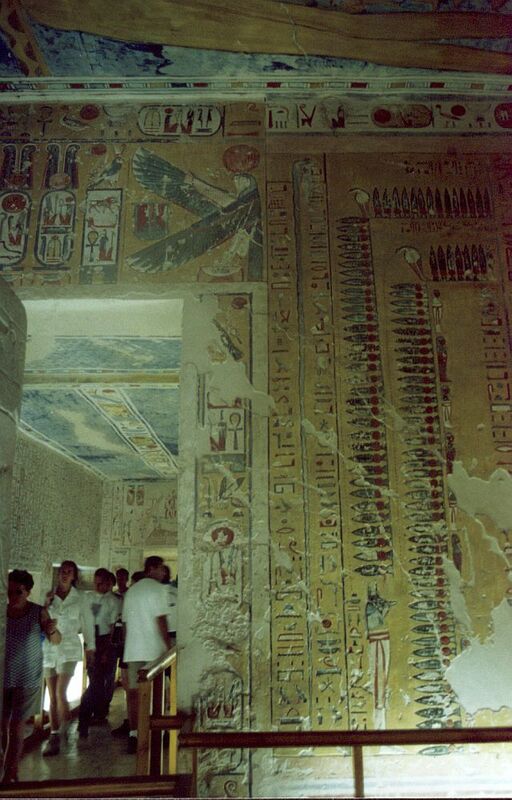 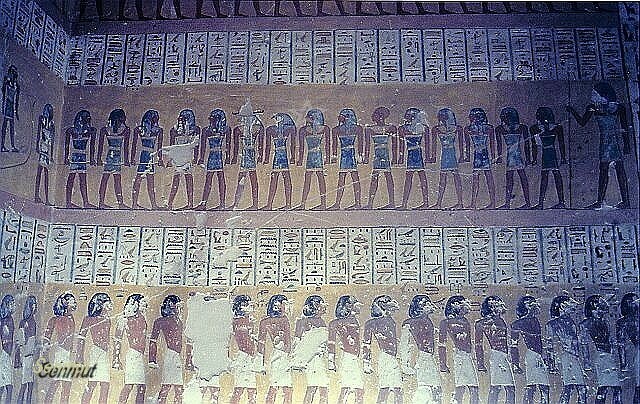 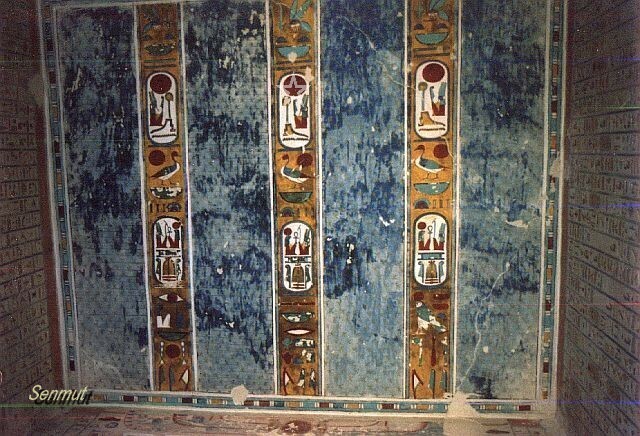 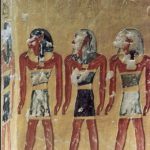 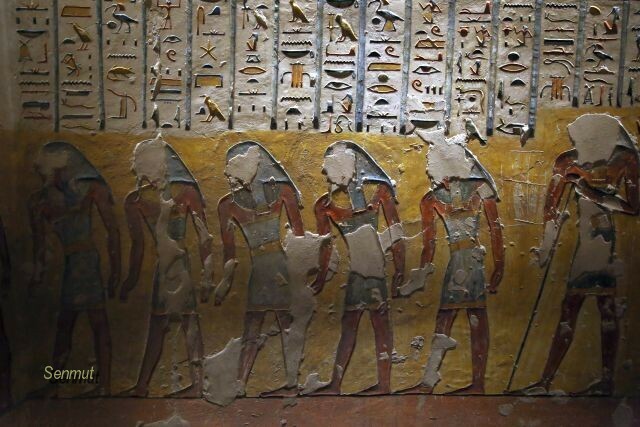 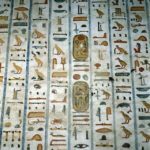 Ramses IV was most likely the son of queen Tyti and accordingly to the Procession list of princes in the Medinet Habu temple the 5th prince in line to inherit the thrown. 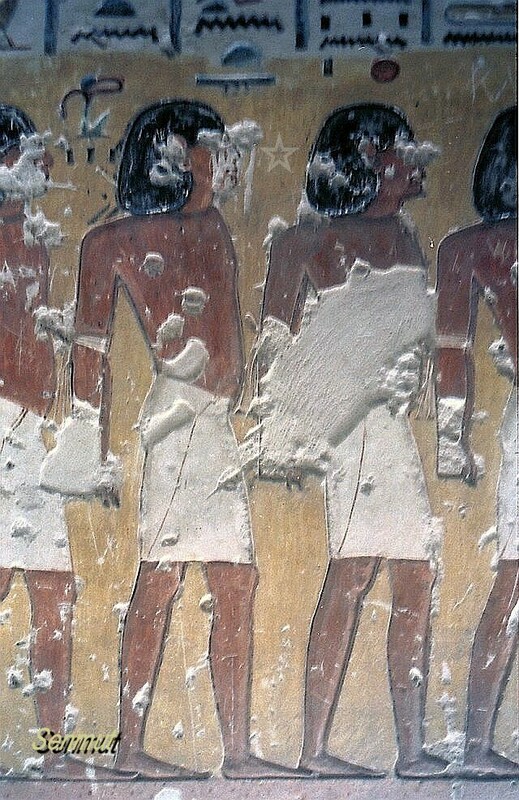 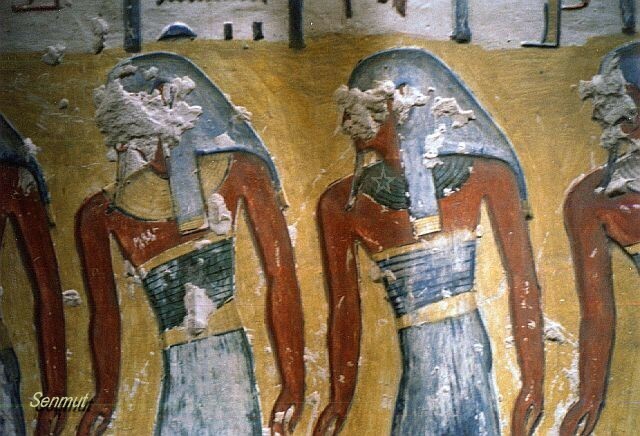 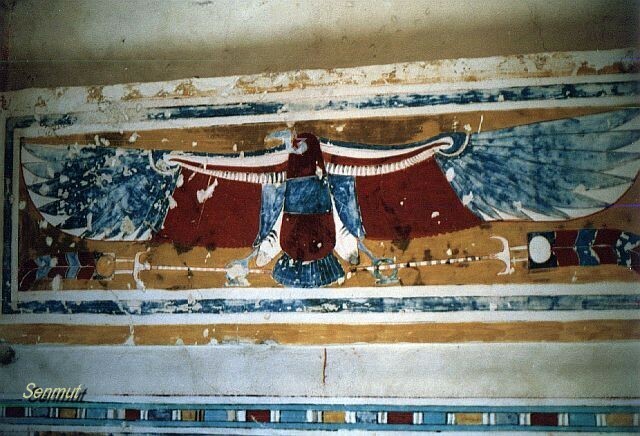 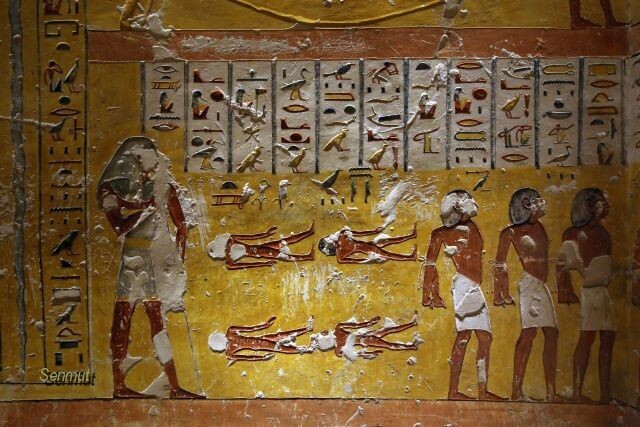 Based upon the title of Tyti as Mwt nst, since his elder brothers Amenherkhepesef, Khaemwaset and Pareherwenemef predeceased him and Pentawer suspected to murder his father. 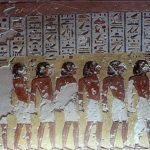 One of his first acts was to lead the interrogations and convictions of the famous Harem conspiracy, of which papyri are now in Turin.